Anna Popplewell Photo’s of The Duchess UK Film Premiere and Shooting Spot. 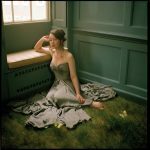 Anna Katherine Popplewell is a British film, television and theatre actress. 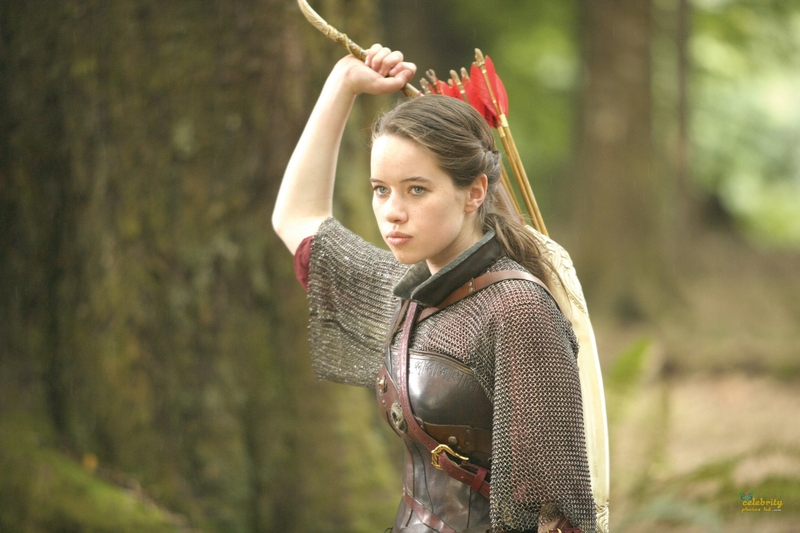 She is known for her role as Susan Pevensie in The Chronicles of Narnia film series since 2005. Education: North London Collegiate School (2000–2007), Magdalen College, Oxford, University of Oxford.